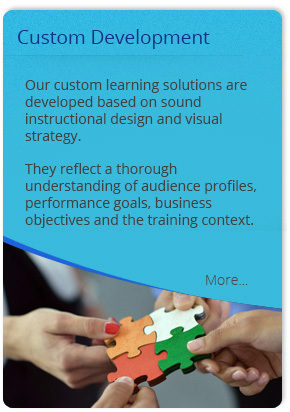 SKILD Solutions helps the world’s leading businesses improve performance and develop talent through effective learning and technology solutions. 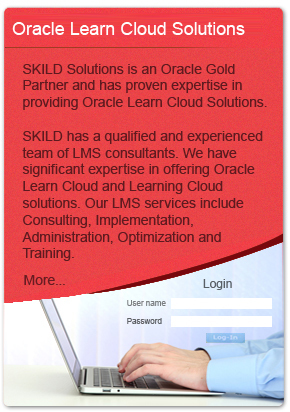 SKILD Solutions is an ISO:90001 certified company. 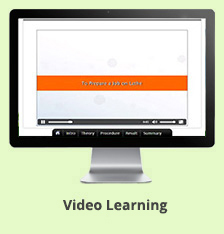 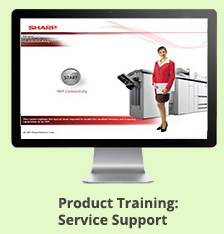 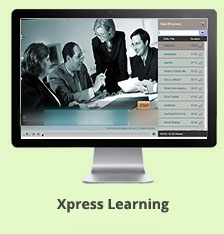 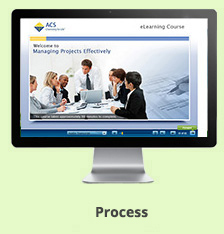 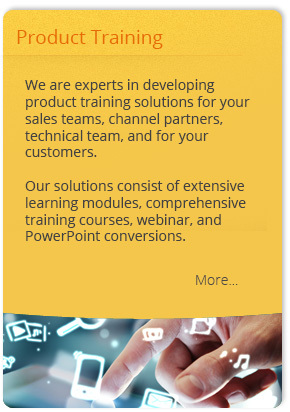 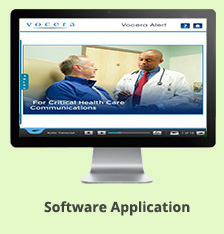 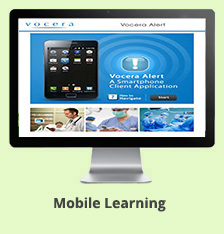 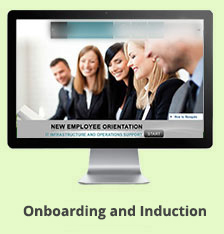 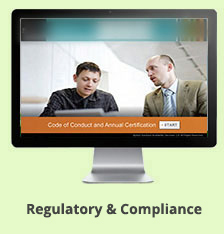 We are committed to providing our customers best-in-class learning and technology solutions.